Educational presentations by Fiesta del Norte have been tailored to fit any age group ranging from K through 12. Programs include short musical examples from our repertoire, an introduction to the various instruments we play (guitar, vihuela, guitarron, violin, trumpet and with beautiful singing throughout). Song translations, storytelling and cultural insights are interwoven between musical numbers. Fiesta del Norte offers 45-minute assemblies and workshops and are designed to address the different styles of learning and your curriculum objectives. Today is your Birthday in Mexico! 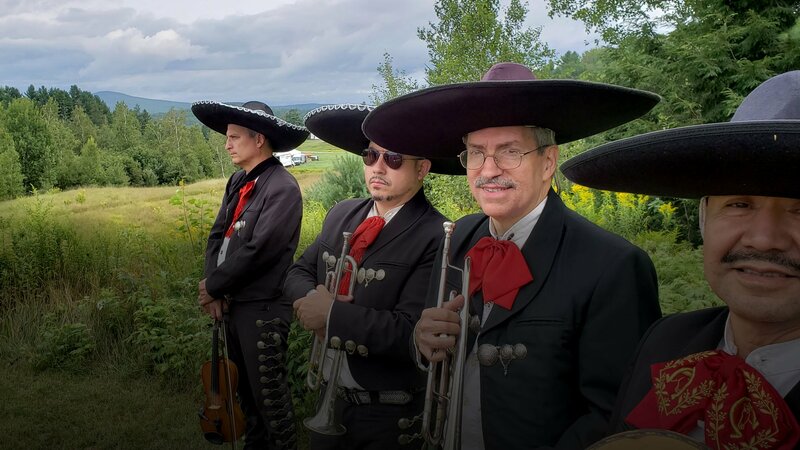 “Fiesta del Norte provided excellent entertainment: attractive presentation in costume, cheerful demeanor, wonderful instrumental playing and beautiful singing. They provided the kind of music I expected and engaged the audience, inviting their participation.